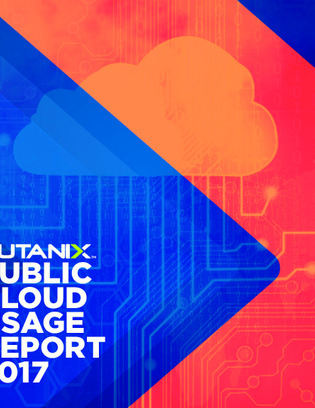 The maturity of the public cloud has resulted in the increasing popularity of byproducts like multi-cloud strategies, cloud-native development, and IaaS. While each offers a unique way to squeeze increased efficiency from the cloud, how are real world businesses picking and choosing amongst cloud trends? If you’ve been curious on how public cloud is truly being used across the world, look no further. Jump into this report to learn how small, mid-size, and enterprise size businesses are determining their cloud priorities and subsequent spending.